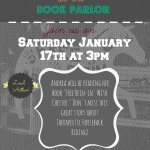 I am very excited to be doing another book reading at The Book Parlor on Saturday, January 17th at 3 in the afternoon. It is located at 1425 W. Broadway. 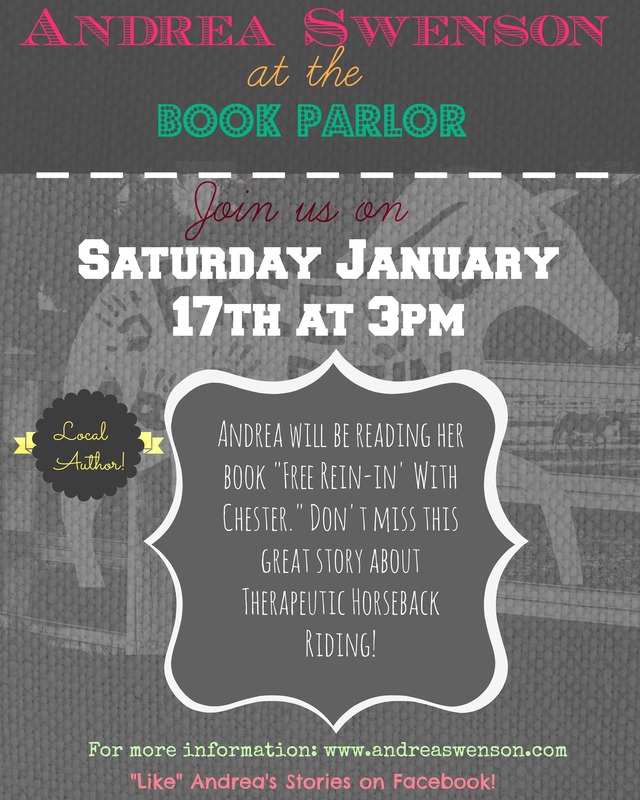 I hope that some of you can join me! Yes…I am planning on attending and looking forward to this! You know how technically challenged I am? I happened to click on the flyer just to see if it enlarges and…yes…it does! Love that!